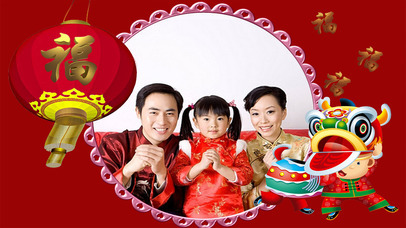 Chinese New Year Photo Frames HD consist of different themes of custom designs of beautiful traditional and modern Chinese New Year photo frames. Chinese New Year Photo Frames HD is specially design for everyone who celebrate Spring Lunar Chinese New Year and like to share their happy and wonderful moment during the reunion party to their love one by capturing their fun, love, warm, sweet and unforgettable moment during this festive celebration. 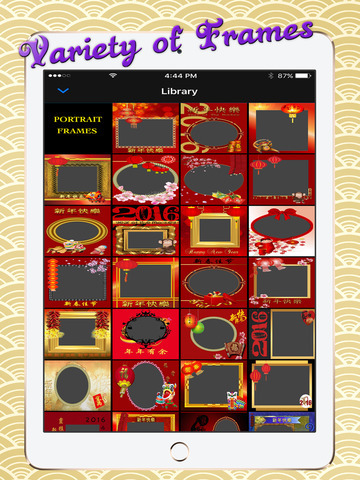 With Chinese New Year Photo Frames HD, you can capture every happy and fun moment of yourself dressing up new year costume with your love one during this unforgettable festive season. Save and keep it as sweet memory. Take a photo: Capture a photo directly with frame. 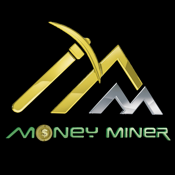 Press “Send” to save photo to Galley or Share it via apps on your phone. You can share your photo as greeting card to your family and friends via apps available on your phone like Facebook, Mail, Instagram etc. Wishes them all the best through out the year. 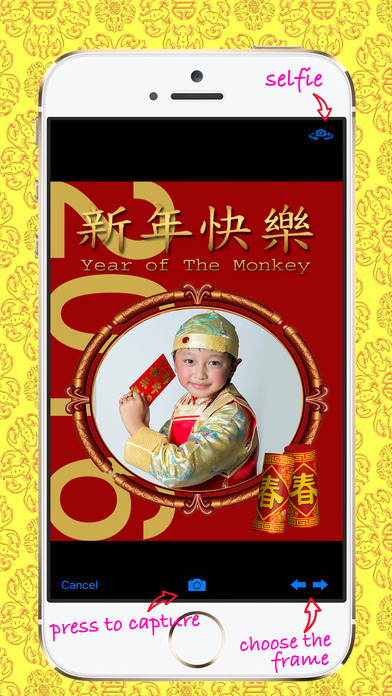 You can set your favorite CNY photo as wallpaper on your phone. There are some funny games available on Chinese New Year Photo Frames HD. Have a wonderful Happy Chinese New Year and Gong Ci Fa Cai!